High tech ideas are just the beginning of any successful business. The commitment to these ideas determines the rest. 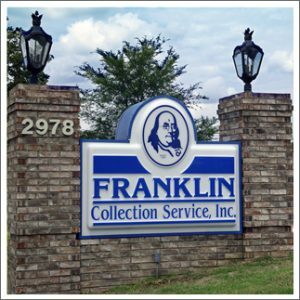 That’s why FCS’ results are consistently superior to those of other collection agencies. Since beginning in 1980, FCS has obtained results far above the national average. Those results have given us an excellent reputation for dependable service and proven that our self-developed system works best. Our system of handling accounts combines the most advanced technology and efficient techniques with courteous, personal attention, for the perfect balance of client/debtor relations.